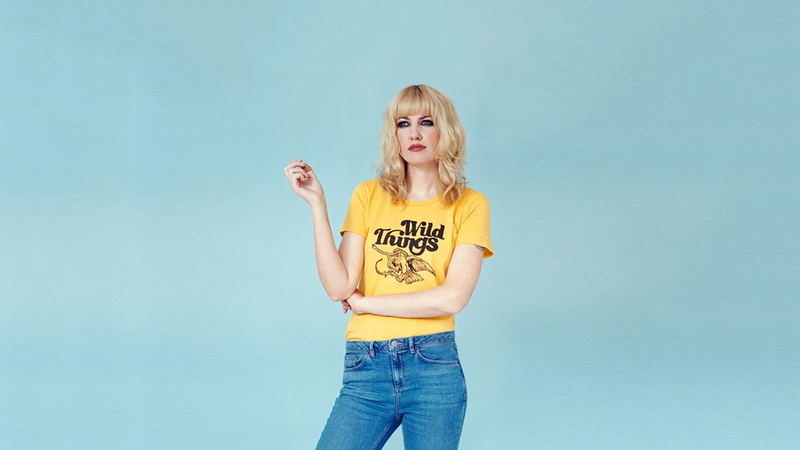 It’s hard not to be completely obsessed with Ladyhawke once you hear the first notes of her dreamy electropop anthems, so we couldn’t be more thrilled to hear that she announced her 2017 North American Let It Roll Tour today. Kicking off on February 24 in Nashville, this run makes stops in 20 cities across North America, including Toronto, Chicago, and Los Angeles, before wrapping up in San Diego. The singer-songwriter’s tour is in support of her most recent studio album, Wild Things, released last June. The “My Delirium” singer wrote this release with producer Tommy English (Børns, Tiësto, Dark Waves) after getting rid of an album’s worth of material in favor of more authentic tracks. The singer’s commitment to authenticity is evident in her beautiful, just-released acoustic version of the album’s title track, which premiered on Idolator today. Tickets for all dates go on sale to the general public on November 18 at 10:00 a.m. local time, with a presale on November 16 at 10:00 a.m. EST. Make sure to get your tickets this Friday, and track Ladyhawke on Bandsintown so you don’t miss her when she’s in a city near you.